The Hidalgo County Sheriff’s Office is investigating human skeletal remains found Wednesday afternoon in a rural Mission sugarcane field. Sheriff’s deputies were dispatched to the field at approximately 2:50 p.m. Wednesday, said Deputy Jena Pacheco, spokeswoman for HCSO. The field is located south of Military Highway on Conway Avenue near the Rio Grande. 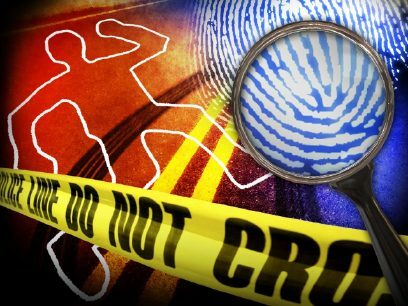 HCSO has ordered an autopsy to determine the cause of death.